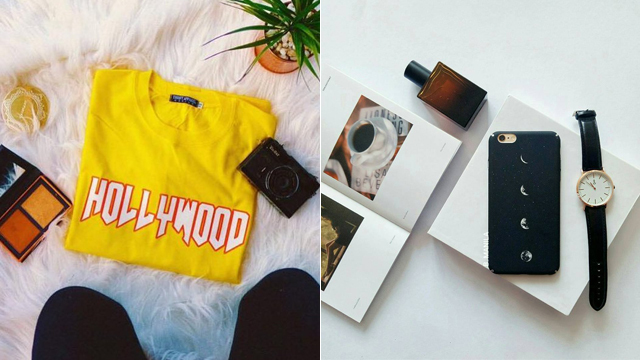 Plus, score up to 80% off on your favorite online brands! (SPOT.ph) Wallets out, shopaholics! 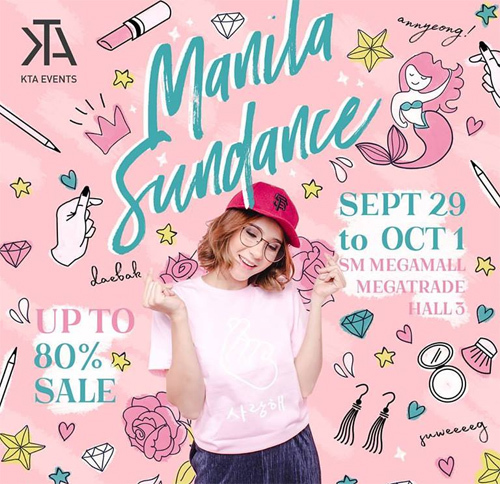 The Manila Sundance Fashion Fair is happening this payday weekend, from September 29 to October 1, at the Megatrade Hall 3, SM Megamall Building B, Mandaluyong City. They're having a P99 Blowout Sale! Now's your chance to check out all your favorite online brands in one place. Score awesome finds like tops, bottoms, dresses, sunnies, phone cases, and more for as low as P99 from Vera Clothing, Jukaykay, Thrift Apparel, Aniya Clothing, The Lush Closet, The Hub, B Manila, Hapee Jonee, Arte Facts, Alisonbel, and much more. Plus, you can get up to 80% off on other participating brands! Looks like we know where you're spending your payday money. We suggest you come early because lines can get pretty crazy! For more information, log on to Manila Sundance Fashion Events' Facebook page.